Discover the charm of old Fiji away from the well-worn tourist trail. 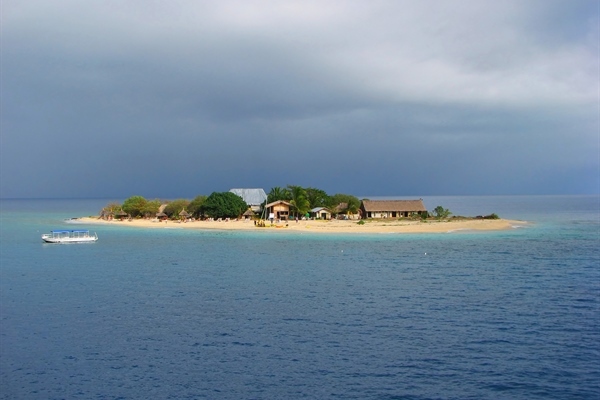 The Naigani Island Resort is a small island resort with the old world charm of Fiji. Located off the east coast of Fiji's main island of Viti Levu, this is the perfect spot for adventurous divers who seek seclusion, a cultural experience and fun in beautiful tropical surrounds. Naigani's fringing reefs offer some of the best diving in Fiji with fan, stag and other species of corals and a diverse range of tropical fish and sea life just meters off the beach. The 18 boutique plantation style bures accommodate up to 90 guests surrounded by 540 acres of beautiful tropical gardens, turquoise lagoons, palm fringed white sandy beaches and a virgin rainforest filled with rare species of flora and fauna. Naigani Island Resort is an unspoilt, pristine dive destination that will restore your body and soul. Naigani is also a great family holiday destination with a range of activities to suit everyone and of course, a variety of magnificent 5 star dive sites mere minutes from the resort front beach catering to divers of all levels of experience. Other play options at the resort include a "barefoot" par-27 golf course with three greens, beachfront swimming pool with swim-up bar, windsurfing, kayaking and other water sports. The restaurant's blackboard one-course lunch and four-course dinner menus are a combination of local and international cuisine. Dinner offers more choices and might include crepes di mare followed by a cream of pumpkin soup and coconut lamb satay or beef casserole. Naigani’s PADI Dive Centre located onsite offers you the opportunity to further your diving qualifications or just enjoy daily diving on many of the dive sites located 2 minutes away from the beach. You can or take advantage of the 3 dive boats offering daily trips to world famous sites such as E6, Wakaya Passage, Vatu-I-Ra and many more just an hour away from the resort. Please note that boat trips further than 15 minutes away from the resort will be charged locally. Naigani being an island resort requires both road and boat transport. The island lies about 6 miles (10 Km) off-shore from Natovi jetty, which is approximately 1.5 hours from Suva city by road, or about 45 minutes by road from Nausori Airport, comfortably traveling through Fijian villages and unspoilt countryside. Transfers from Natovi jetty to Naigani Island use the resort's water taxi and takes approximately 20 minutes. The Garden View Studios have 1 queen and 1 single bed accommodating a maximum of 3 guests opening to a balcony with beautiful views of the resort’s grounds. Hair dryer and an iron and ironing board are among the conveniences offered on request. Transfers from Natovi jetty to Naigani Island use the resort's water taxi and takes approximately 20 minutes. Experience some of the world's premier dive sites, located just off the white sand shores of the Naigani Island Resort. The resort has an accredited PADI dive operation offering dive trips to local and world-class dive sites such as E6, Wakaya Passage, Vatu-I-Ra and many more. The centre easily accommodates up to 12 divers with up to 3 dives a day to 19 of the pristine dive sites that are within 5 minutes of the resort, so you will not waste valuable holiday time on a dive boat. 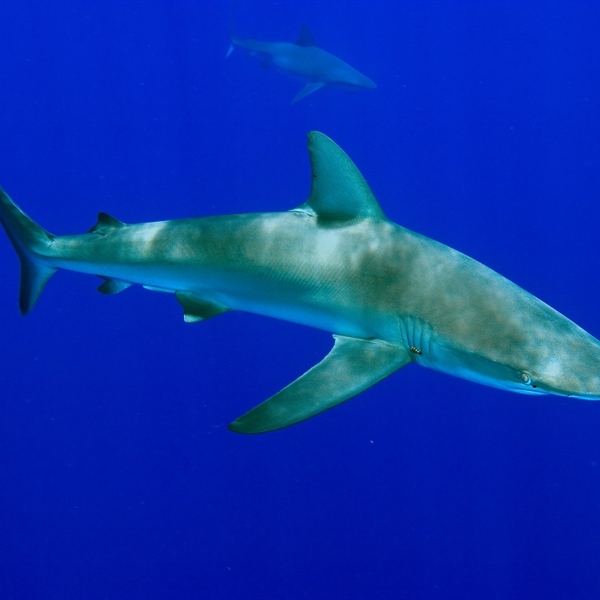 Even if you are a serious diver you can easily dive three tanks in one day and still have ample time for an afternoon of relaxation on the beach or exploring the house reef. Dive Centre opening times: All day. Please Note Equipment rates are per person per day.